Björn Sander is a Senior Partner at Vivaldi, heading the Düsseldorf office. He brings more than 20 years of international experience as a management consultant and senior marketing executive for some of the world’s leading brands across various industries. Björn is a proven expert in market and customer-focused strategy development and business transformation programs. He has extensive experience in advising global clients along the entire spectrum of marketing and sales issues, e.g. brand positioning, brand portfolio, and architecture, strategy implementation, performance organization and performance management, hence driving significant business impact for his clients. Prior to joining Vivaldi, Björn was a managing partner at a strategic marketing and consulting firm, part of a large advertising agency network, where he helped establish the firm as a leader in developing customer-driven brand strategies and marketing plans for a wide range of large and mid-size companies. He built up and led the Brand Management Practice Group where he developed state-of-the art brand management tools and approaches for the company’s consulting portfolio. 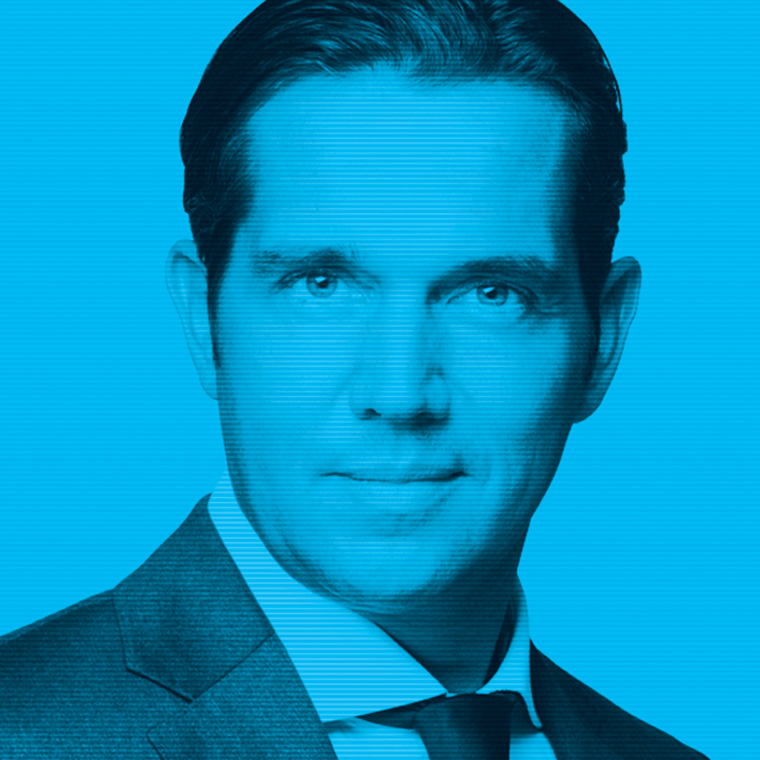 Moreover, Björn brings practical experience in successfully managing brands. He began his career in 1992 as a marketer in the consumer goods industry (e.g. Henkel and Kraft). In 1995 he joined Procter & Gamble as a brand manager, delivering customer-centric business programs across a number of categories and brands including Ariel, Tempo, Bounty and Demak’up. As an accomplished expert in strategy, innovation and brand management, Björn regularly publishes articles on strategic brand management. He studied business economics at the University of Saarbrücken and graduated with an M.B.A.